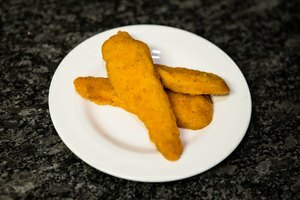 Freezing food is both economical and convenient. It enables you to take advantage of bargains and purchase large quantities of food that can be stored and defrosted whenever you need it. 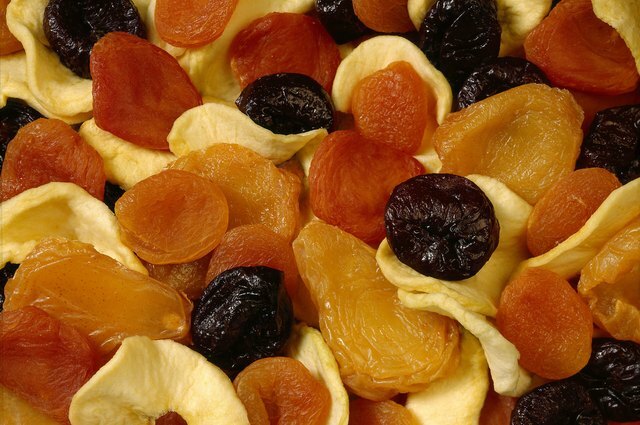 Almost any food can be frozen, says the United States Department of Agriculture, and dried fruit is certainly no exception. Because the fruit is already partially preserved through the drying process, it is especially receptive to freezing. It's very simple to prepare dried fruit for freezer storage, and if done properly, it retains its basic flavor, texture and nutrient content. 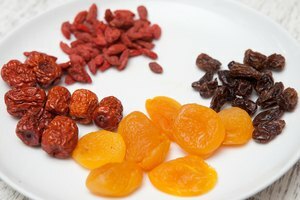 Remove dried fruit from its original packaging. If you dried the fruit yourself, make sure that it is completely cooled before you freeze it. Separate the fruit into individual serving sizes and place each serving in a freezer bag. Be careful to squeeze out as much air as possible when sealing the bags. Label and date each bag. 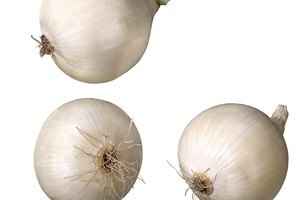 Place the bags in a vapor-proof, moisture-proof freezer container. Store the container in your freezer at no higher than 0 degrees F. Properly stored and frozen, dried fruit will keep well in your freezer for up to 12 months. Defrost only the amount of dried fruit you wish to eat or use. 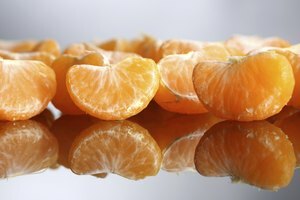 Constant defrosting and re-freezing can cause the texture and flavor of the fruit to deteriorate. Discard dried fruit if it appears moldy or slimy, tastes rancid or emits a foul odor.